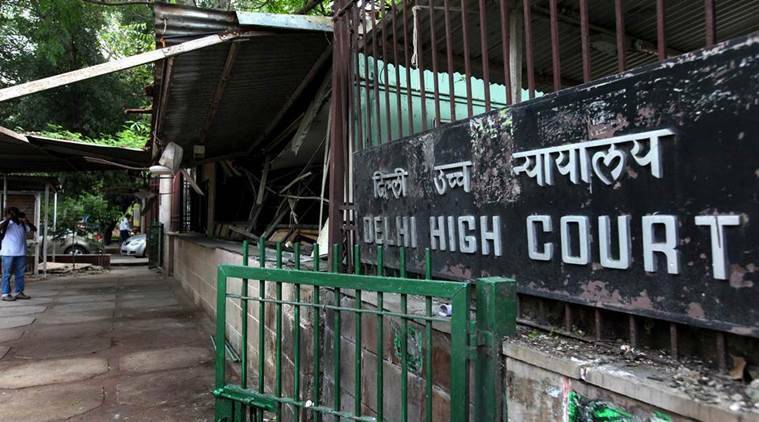 A plea has been moved in the Delhi High Court seeking proper implementation of the Right to Education Act, alleging that authorities concerned have taken no action to ensure education, health and nutrition of children up to the age of 14 years. The PIL has sought framing of a policy to ensure education, health and nutrition as well as development of children up to the age of 14 years, as guaranteed under the Constitution. The petition has sought directions to the AAP government and the municipal corporations, which run schools in the national capital, to carry out house to house survey in their respective areas to find out if there are any children between the ages of 6-14 years who are not going to schools. The petitioner, Salek Chand Jain, has also urged the court to direct authorities to take steps to curb the drop out rate in government and corporation-run schools. A bench of Acting Chief Justice Gita Mittal and Justice C Hari Shankar is likely to hear the matter on July 11.